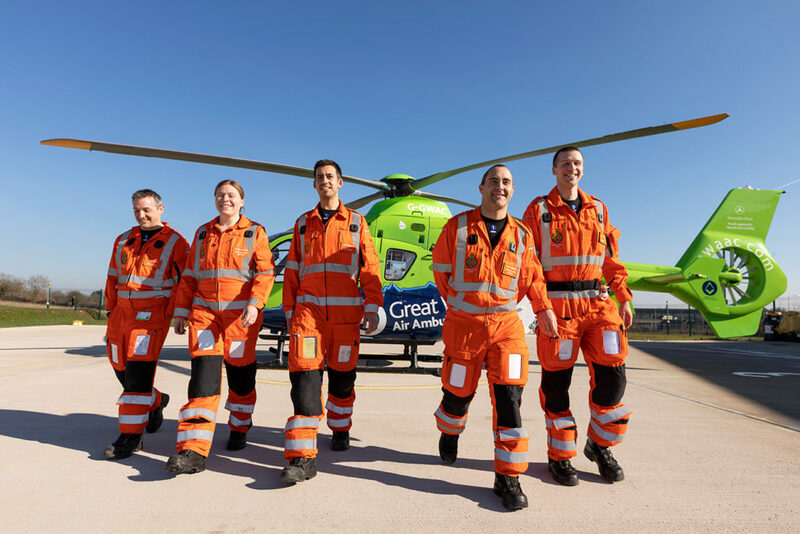 Great Western Air Ambulance Charity has been chosen as Bristol Airport’s Charity Partner for 2019. 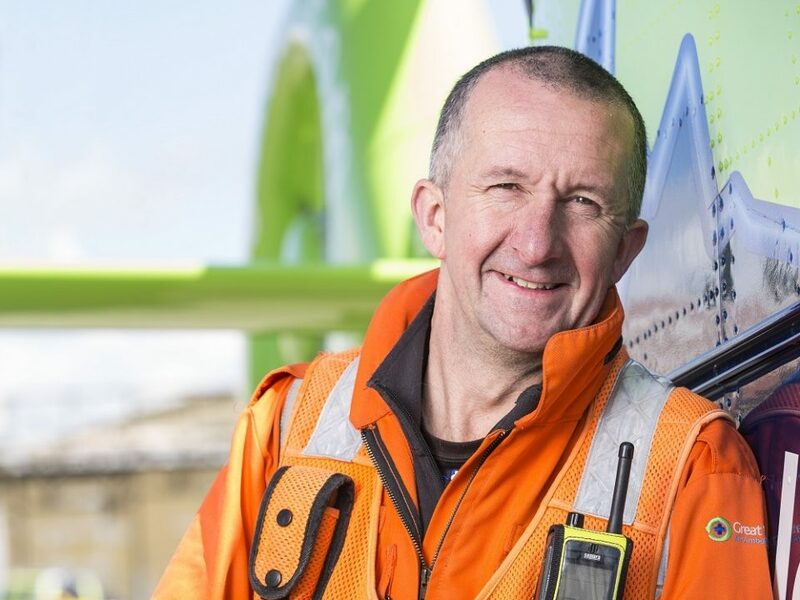 The charity, which relies totally on the generous support and donations from their local community and businesses, are delighted to have been named as Bristol Airport’s Charity of the Year, running from February 2019 to February 2020. 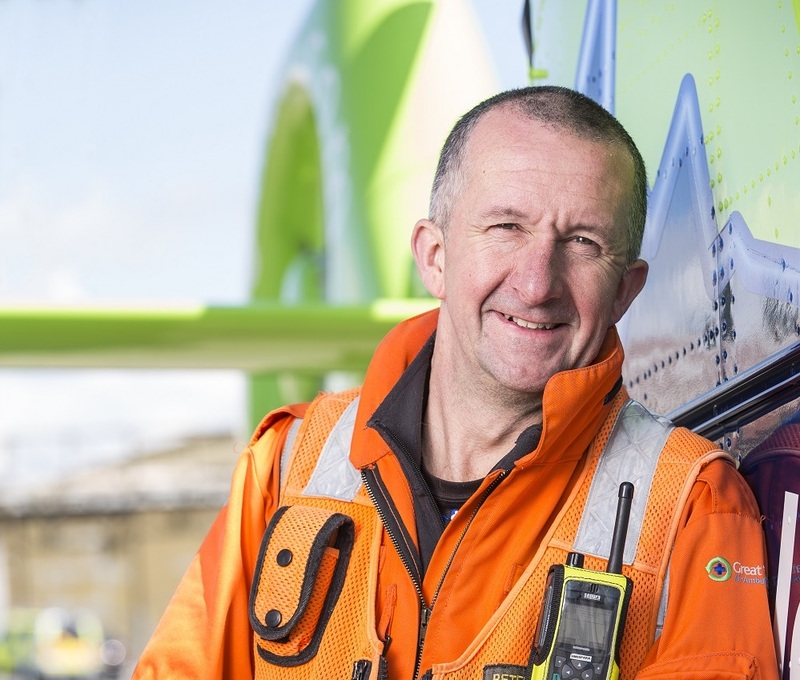 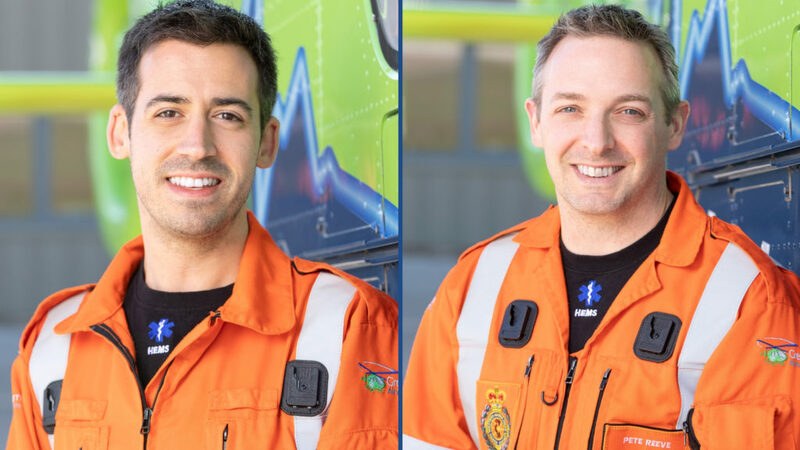 Great Western Air Ambulance Charity provide the critical care and air ambulance service to 2.1 million people across Bristol, Bath and North East Somerset, Gloucestershire, South Gloucestershire, North Somerset and surrounding areas. 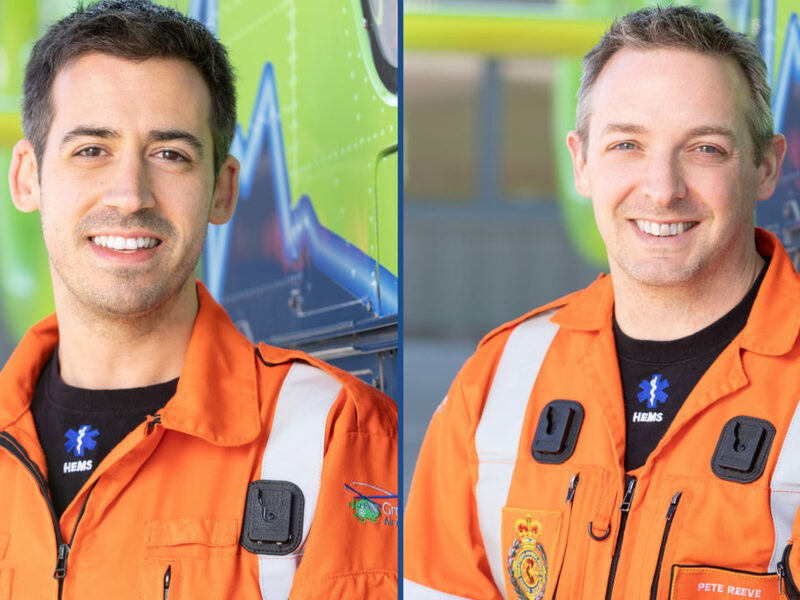 In 2018, the charity had their record number of call outs, attending to 1,887 incidents across the region, 31% of which were in Bristol alone. 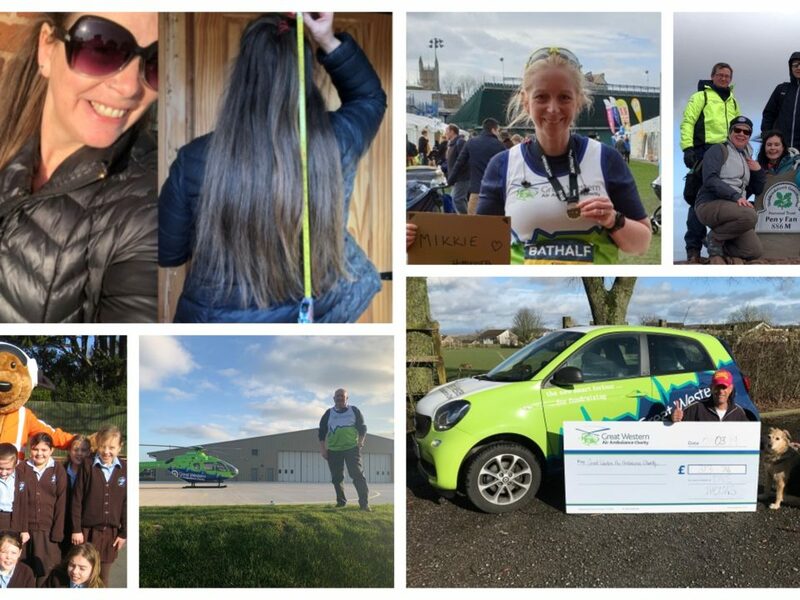 During 2018, Bristol Airport raised approximately £20,000 for Children’s Hospice South West with volunteer collections, raffles, cake sales, a Christmas jumper day, Bristol 10K and the Santa Run. 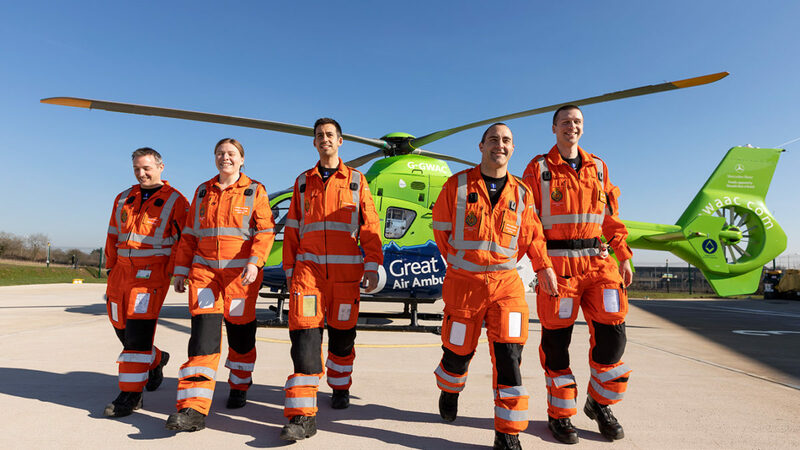 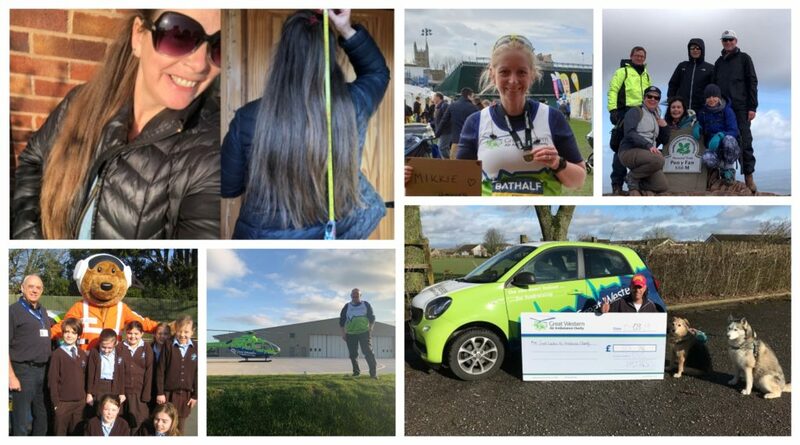 If you’re interested in doing a collection at Bristol Airport for Great Western Air Ambulance Charity, then get in touch with Volunteer Coordinator, Claire Harmer on claire.harmer@gwaac.com.